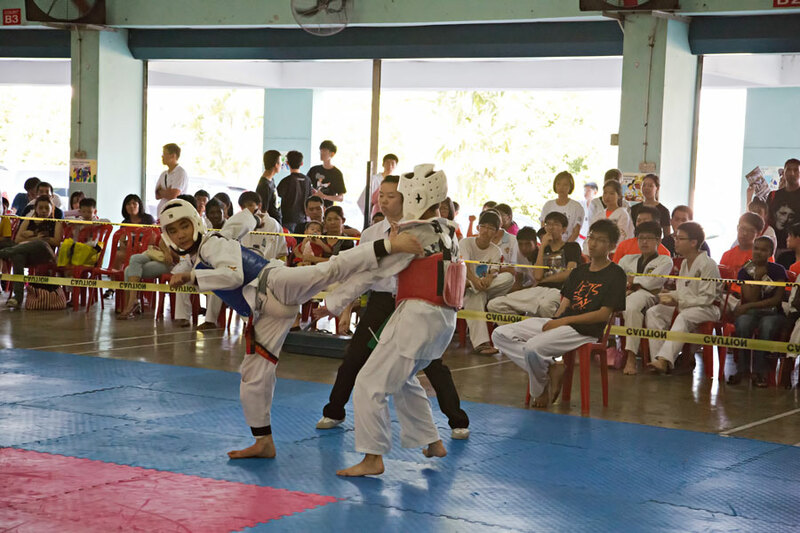 The above event is organised by Power Sport Taekwondo in collaboration with the school PIBG. 1. All volunteers and participants are to gather at the hall by 8.00 am for a short briefing. Please be punctual. 2. The briefing is important because you need to know who your coach is. 3. All players are to obey the coaches at all times. 4. If your names are called 3 times and you do not response, you will be disqualified. 5. Do not forget your uniform and belt. 6. Do not forget your arm, shin and groin guards. 7. Players with long finger and toe nails will be penalised. So trim your nails before you come. 8. Have a good breakfast before you come. 9. Do not go home even after you lose because if your bout is in the seminar final, you would still get a bronze. Check with your coach. 10. If you really need to go, please inform your coach. The championship should end by 2.00 pm. All the best…win if you can, and congratulate the winner if you can’t. Be a good sportsman that we can be proud of.